Fast Track your purchase. Don’t know what you qualify for, or if you qualify? 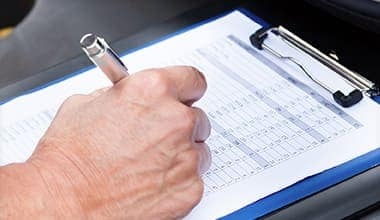 Let Roadway’s professional Finance Team help. 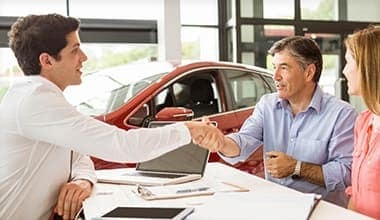 No other dealership has our experience. We have competitive finance plans! 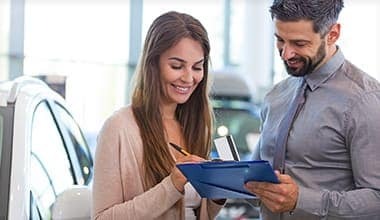 Roadway offers pressure-free car shopping with commission-free associates. Each Roadway vehicle looks and performs its best with an included professional detailing and inspection. Every vehicle is ready for the road with an included Roadway Warranty. Roadway helps you make an informed choice with a complimentary vehicle history report. 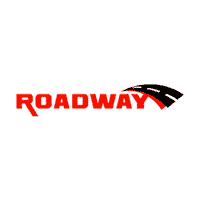 Roadway works to get you on the road, no matter your credit history! With a Roadway vehicle, you pay for your car, not our administrative costs. Roadway Auto and Sport welcomes you! We’re locally owned and operated with over 100 years of combined experience to our name. 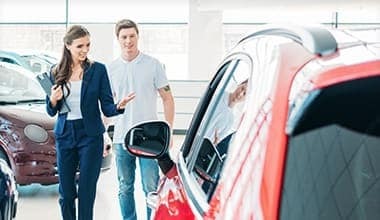 At our dealership, you’ll find one of the most impressive selections of used cars , suvs , vans and trucks in Saskatchewan, as well as one of the friendliest and most knowledge teams. 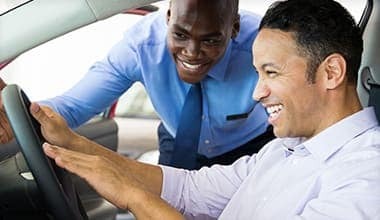 We take the stress and guesswork out of buying a car. All of our used vehicles are priced at a fair market value and promise the dependability you deserve. When you buy a used car from a private seller, you don’t always know what you’re getting. That’s not the case at Roadway Auto and Sport! Every vehicle on our lot has been inspected and professionally reconditioned. Stressed about car financing? Weird Credit Bad Credit No Credit We can help! We utilize over a dozen lending partners to ensure our customers get the best possible rates and terms. Even if you have less-than-perfect credit, we’ll work to put you behind the wheel of your dream car!